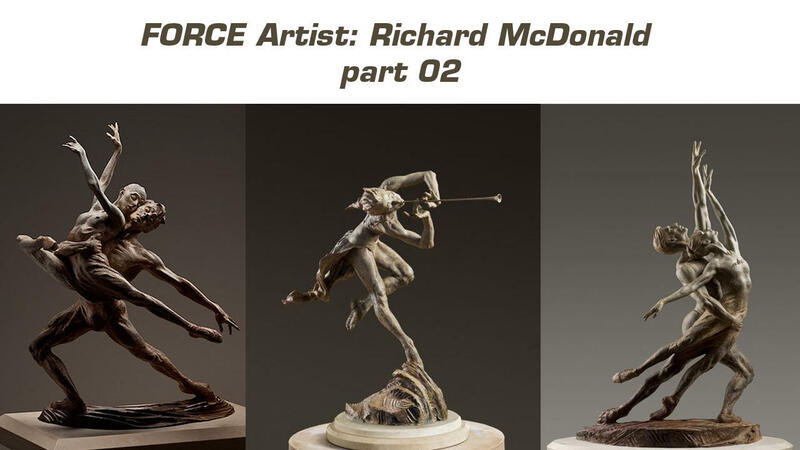 Richard McDonald is a contemporary figurative artist best known for his bronze sculptures. He was born in 1946 and started out as a successful commercial illustrator until his late thirties. His work portrays the beauty of the human body and the spirit (FORCE) that drives it. 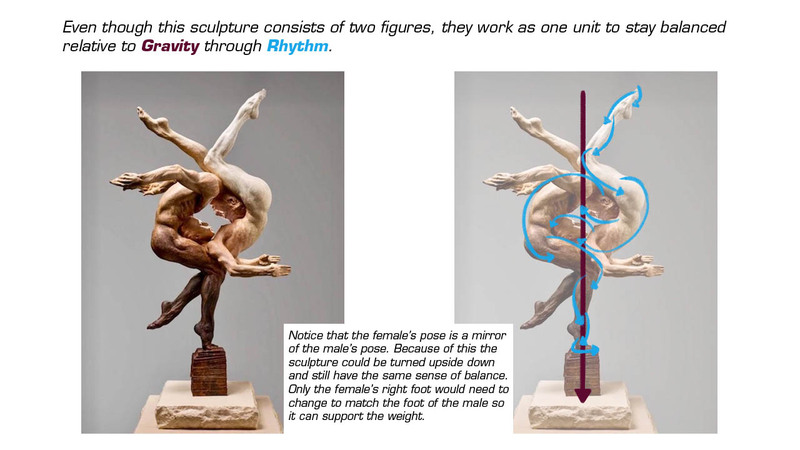 Richard McDonald works consistently with celebrated dancers, performers and athletes to create his dynamic sculptures. He is known for his association with Cirque Du Soleil. Let’s look at more examples of how this master artist uses FORCE in his work.